This swimming beach is located on the right shore of the mouth of the Echi River, in southern Hikone, just at the edge of Higashi-Omi City. 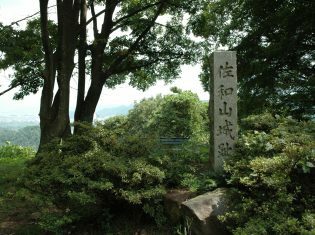 Shingaihama is blessed in its scenery, not only with white sands, but with a line of pine trees that continues along the shore. 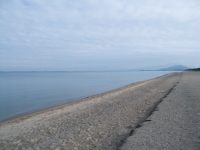 The beach is wide and shallow, and the waters are clean, making Shingaihama very popular with families in the summertime.